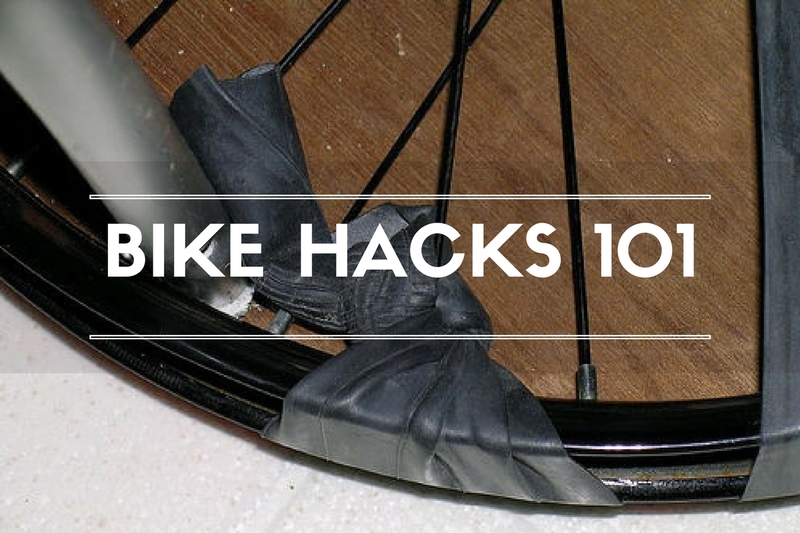 Want easy bike hacks? Find out the nifty tricks of the trade here! 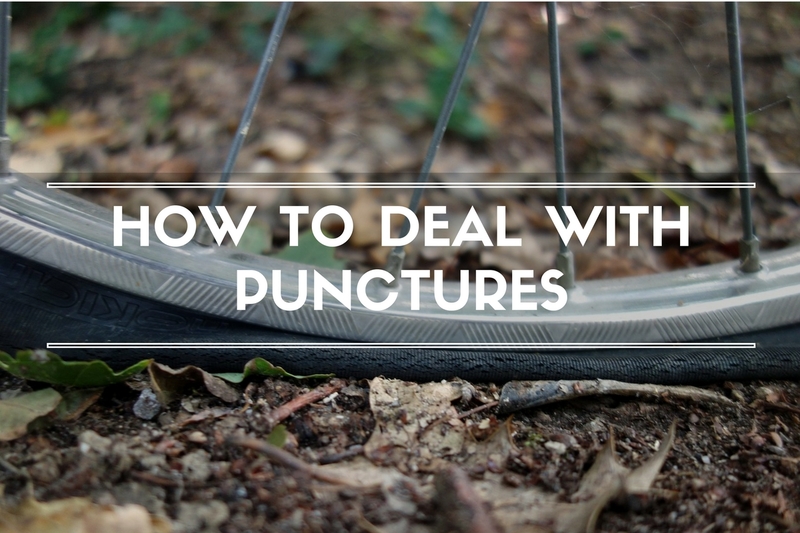 Here's our handy step by step guide to fixing a puncture and mending inner tube. Cycling enthusiasts in Singapore can’t ask for more when they get to lay their hands on some exclusive long distance training tips from the legend Shirley Teo herself! 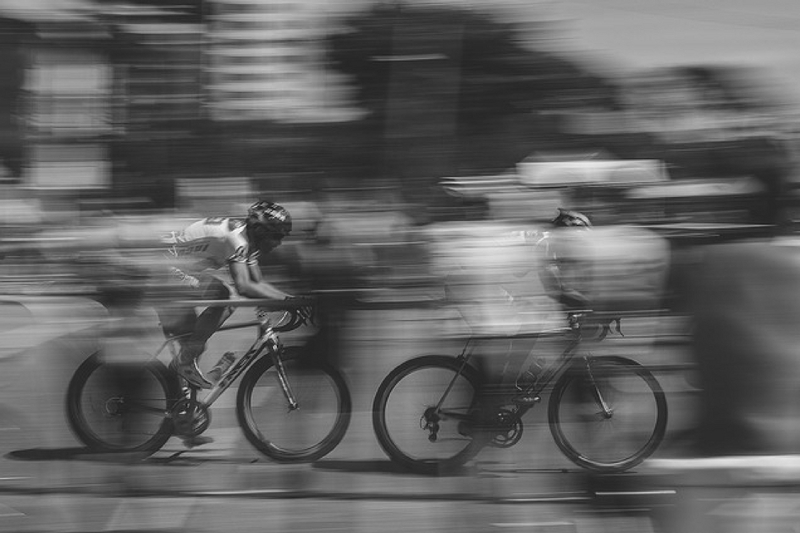 A great bike ride depends on how smooth-sailing it is and that mainly attributes to how well-adjusted your derailleurs are. 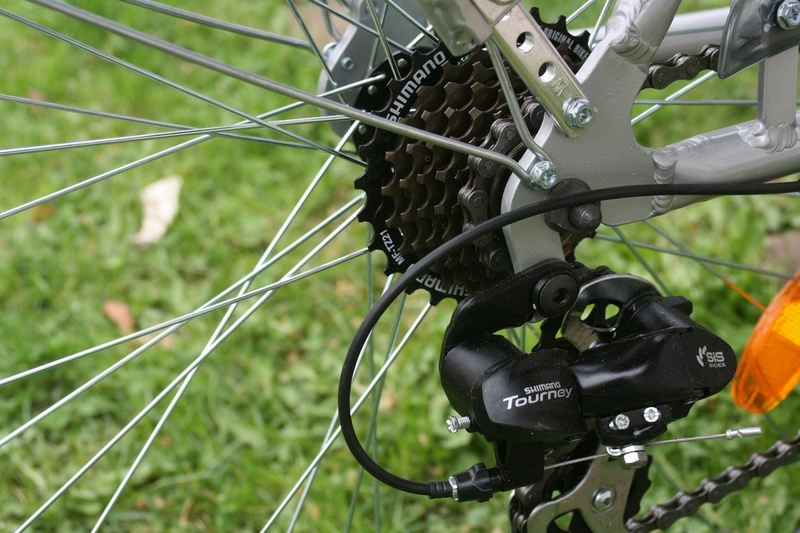 To know the optimal adjustments towards a good bike ride, here's a how-to guide to adjust derailleurs. What to eat before a ride: Can and Cannots! Not sure if that Macs pre-ride breakfast is worth it? It's probably not. 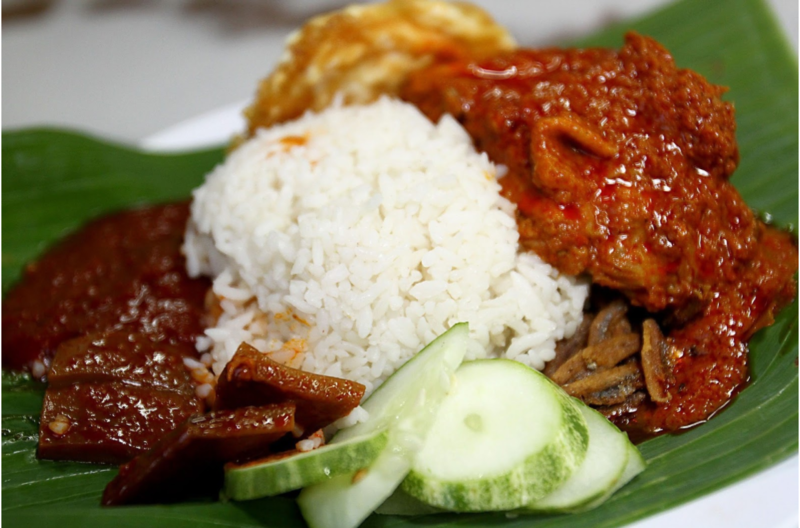 Check out our list of what you can and cannot eat before a ride. 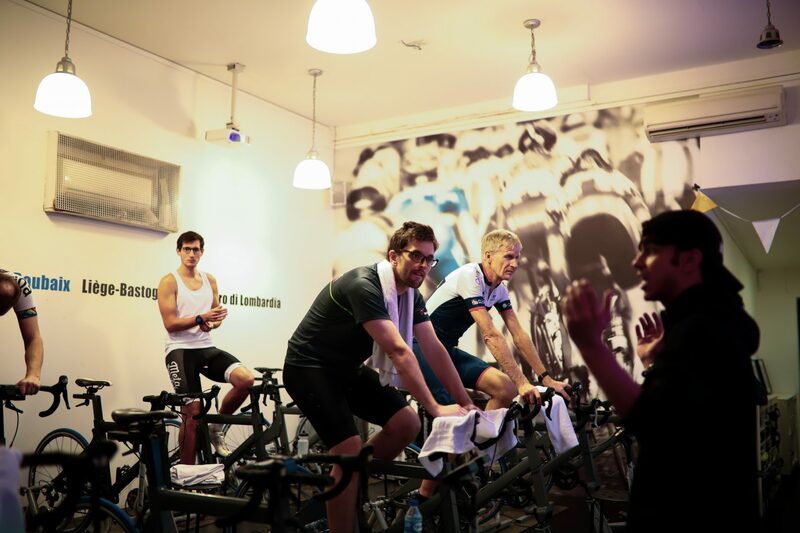 It’s time we tell you why you need to say goodbye to the disco lights and hype of spinning studios and big-brand gym-spin classes.